By Amanda Gibbs May 25, 2017 Portland, Ore. 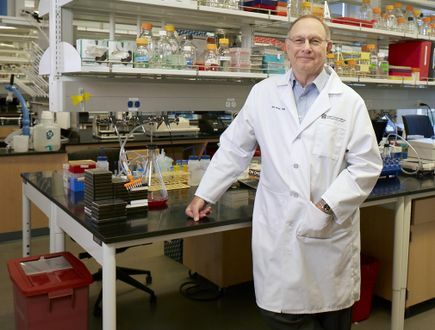 The OHSU Knight Cancer Institute is one of nine research institutions nationwide tapped to join the consortium, including Stanford University, Yale University, Massachusetts Institute of Technology, Memorial Sloan Kettering Cancer Center, among others. 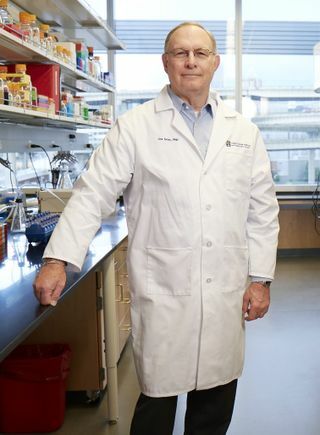 The OHSU Knight Cancer Institute’s project aims to develop strategies for improving treatment-resistant triple negative breast cancer, an aggressive form of breast cancer that lacks key receptors known to fuel most breast cancers: estrogen receptors, progesterone receptors and human epidermal growth factor receptor 2 (HER2). Using advanced microscopy, the team will leverage tools for quantitative analysis and visualization of images generated, together with computational approaches for integrating diverse molecular data types. Through analysis of core cell lines, patient-derived cultures and primary tumors, the team aims to uncover molecular networks that underlie disease progression and therapeutic response. 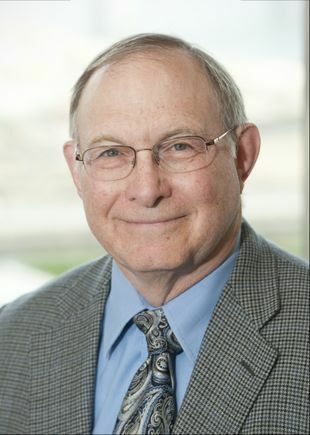 Joe Gray, Ph.D., director of the OHSU Center for Spatial Systems Biomedicine (OCSSB) and the OHSU Knight Cancer Institute associate director for biophysical oncology will lead the investigative team as a principal investigator. Co-principal investigators on the project include: Rosalie Sears, Ph.D., professor of molecular and medical genetics in the OHSU School of Medicine and a senior member of the Knight Cancer Institute; Claire Tomlin, Ph.D., the Charles A. Desoer Professor of Engineering in the Department of Electrical Engineering and Computer Sciences at the University of California, Berkeley; Adam Margolin, Ph.D., associate professor of biomedical engineering and director of computational biology in the OHSU School of Medicine and the Knight Cancer Institute. Overall research themes of the consortium’s Research Centers address important questions in basic cancer research, including the emergence of drug resistance, the mechanisms underlying cancer metastasis, and the role of the immune system in cancer progression and treatment. The interdisciplinary investigators of the CSBC will integrate experimental biology with mathematical and computational modeling to gain insight into processes relevant to cancer initiation, progression and treatment options. The consortium brings together clinical and basic science cancer researchers with physician-scientists, engineers, mathematicians and computer scientists to tackle key questions in cancer biology from a novel point of view. In addition to applying systems biology approaches to gain important insight into cancer, each consortium Research Center supports an outreach program to promote training in interdisciplinary science, disseminate important research findings to the community, and to engage the public in cancer systems biology research. 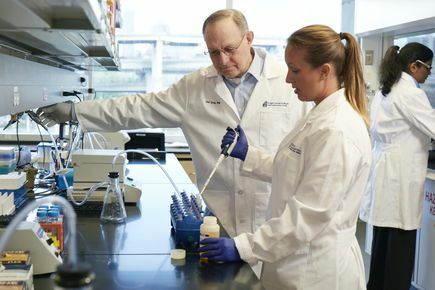 Sage Bionetworks in Seattle serves as the consortium’s Coordinating Center, facilitating data and resource sharing and collaborative scientific activities across the nine Research Centers as well as two new Research Projects. More information can be found on the Cancer Systems Biology Consortium.